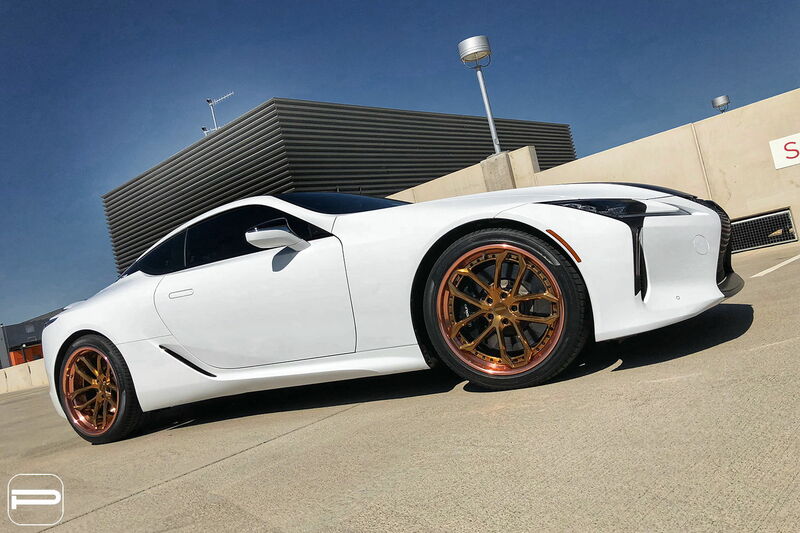 We kick off this week with a Lexus LC500 that we have been anxiously waiting to show you. 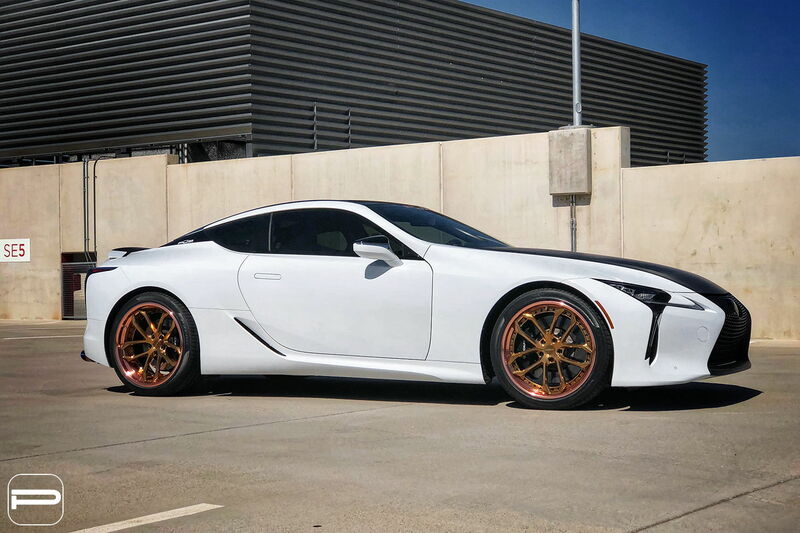 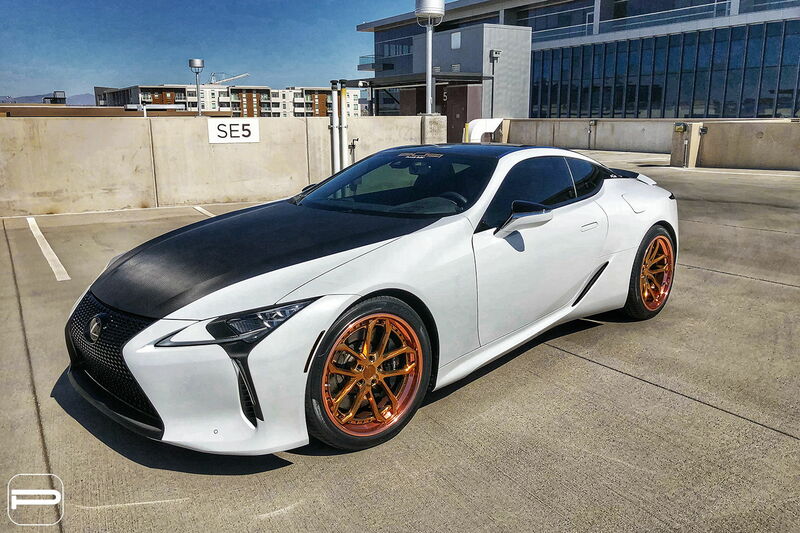 Looking to stand out from the crowd, the owner of this LC500 selected a set of three piece forged PUR LX33’s. 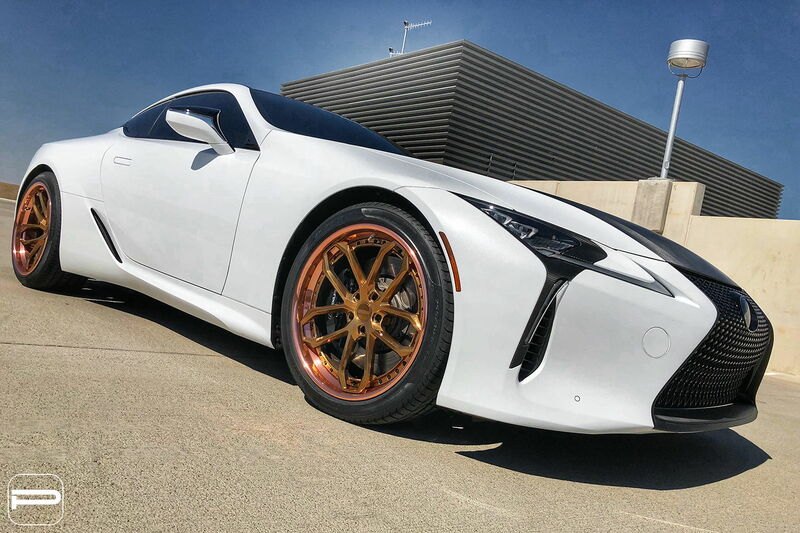 The elevated spoke, step lip design added a new layer of depth to the look of the LC500. 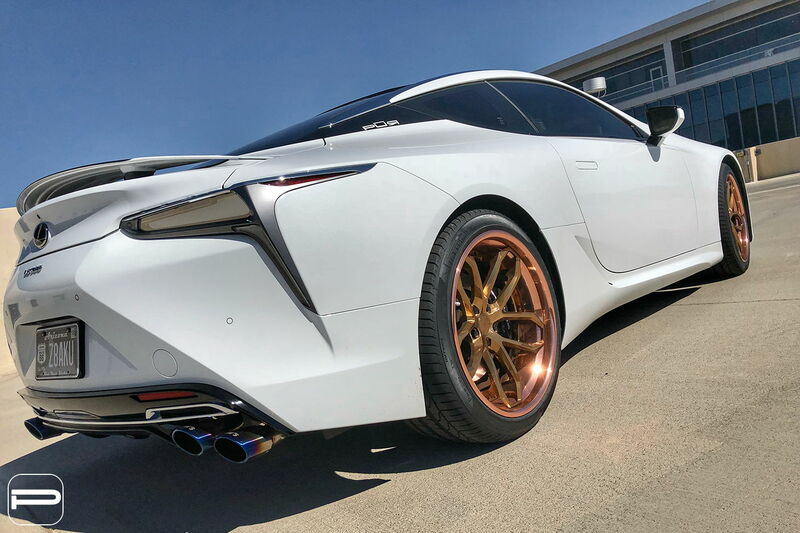 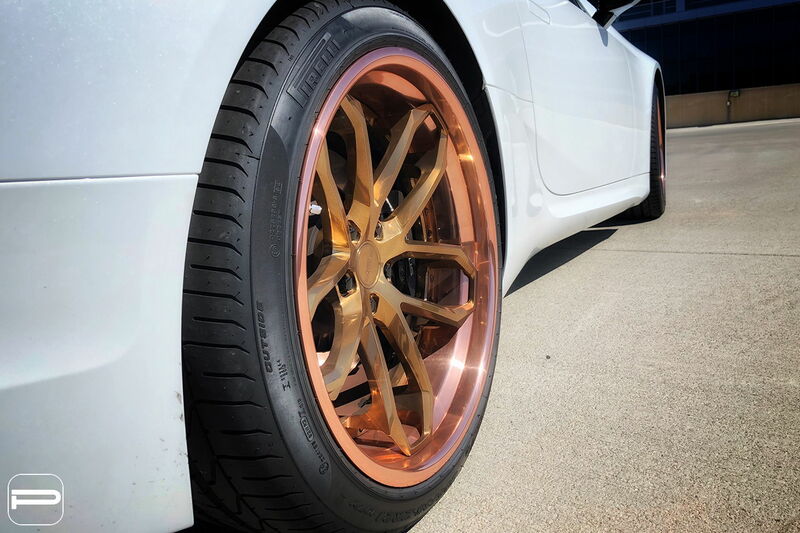 The wheels were finished with a gloss Monaco gold face and gloss rose gold step lip to make sure it doesn’t blend in no matter where it goes.